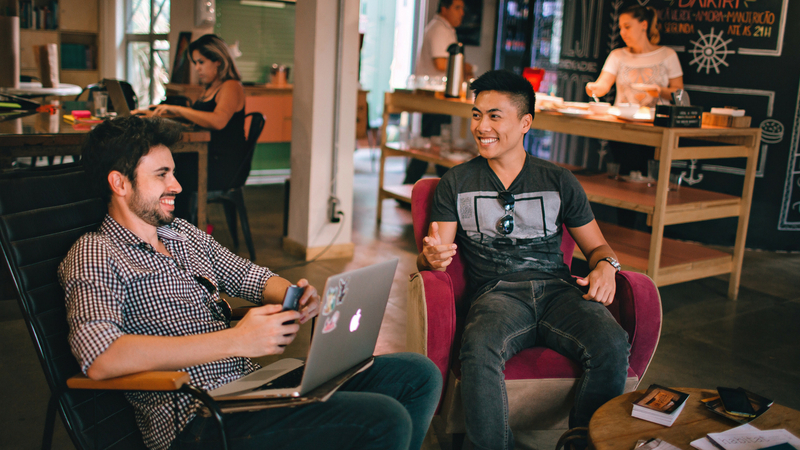 Is Community Enough When Marketing Your Coworking Space? Not everybody wants to be immersed in a coworking community — and that’s okay. Much has been said about the different channels coworking and flexible workspace operators can use to market their spaces. There’s a plethora of platforms that can be used for this purpose: Facebook, Twitter, Instagram, Google Ads, Google Adwords, Pinterest, etc. These platforms are all great tools; however if your story doesn’t stand out from the rest, you won’t have the impact to reach more people. In the early days of coworking, being “more than just a workspace” was enough of a marketing strategy. Emphasizing your community was one sure way to attract freelancers and home workers into your space. However, the industry has evolved much since those early days. There’s a variety of new players in the industry and it’s becoming harder and harder to stand out. The problem is that as more operators use community as a marketing hook, the less authentic it seems to the outside world. It’s time that workspace operators begin to tell a different story. If your space is about more than just workspace, what else is it about? One way to find out what your unique value proposition is, is to reach out to current members and ask them what they like the most about your space. You might be surprised. Maybe your value proposition is the amazingly fast Wi-Fi you offer, or the fact that you can instantly book meeting rooms. Maybe it’s something as simple as your location or that you offer free parking spots. Maybe it’s the comfortable chairs and desks you provide or that your space is simply a place to work. Value propositions don’t have to be outside-of-this-world services or amenities. Sometimes people value what’s familiar, what’s easy to understand, easy to navigate, and easy to use. Your value proposition can even be your pricing — and that’s okay. So start telling a different story on social media. Embrace your location, your price, your Wi-Fi, your furniture and everything else that your members love about what you offer. Who knows, maybe the best part of your space is that there’s no pressure around community and that you can get a cup of coffee without feeling that you have to engage in a five minute conversation.